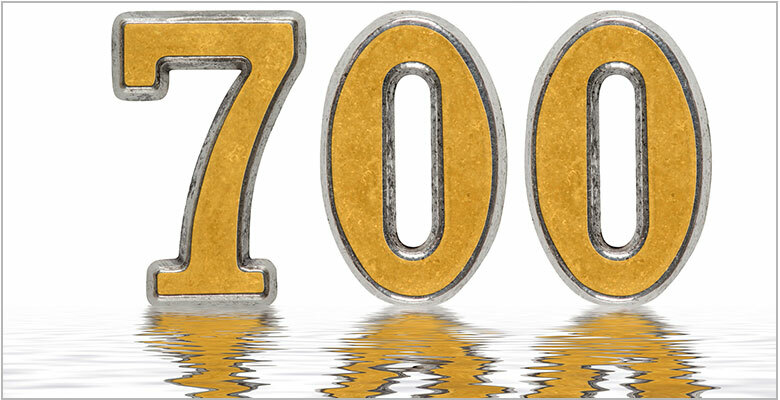 Lexington, MA, September 19, 2018 – Daymark Solutions, a leading provider of information technology solutions, announced today that it has completed its 700th customer integration. For 17 years, Daymark has been helping enterprises evolve and leverage new technologies to solve complex IT challenges. Now many of the solutions are based in part in the cloud. “We are seeing more and more clients wanting to leverage the agility and scalability of the cloud and have seen a big uptick in demand for our Microsoft Azure Cloud and Office 365 services,” said Brian Casey, General Manager and COO at Daymark. “We have recently launched a popular 2-Day Azure Everywhere Workshop which provides a thorough assessment of a client’s environment and makes recommendations on which workloads are best suited for the Azure platform. Tim Donovan, President at Daymark, agrees. “Like many or our clients, we have made a big investment in cloud, achieving numerous cloud technical certifications, including Microsoft Gold Cloud Competency and Gold Cloud Productivity.” Daymark technical consultants hold more than 350 technical certifications across a wide range of technologies and leading vendors. Daymark is also a Microsoft Tier 1 Cloud Solution Provider (CSP), offering technical support and managed services for Microsoft Azure and Office 365. Becoming a Tier 1 Cloud Solution Provider required Daymark to demonstrate the technical capabilities of its Professional Services organization and the Managed Services team who support customers from a 24/7 Network Operation Center in Massachusetts. “These certifications, along with our real-world experiences and close partnerships with the leading technology vendors, equip our team to successfully design, deliver and support even the most complex projects,” said Casey.